Limited availability, offer valid until February 15, 2017. 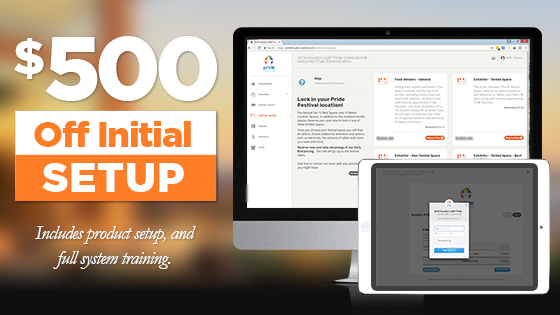 Sign up today, and you’ll save $500 on the setup fee of your new registration system. Your system will launch within 5 days of your sign up date, and you will have access to the full range features offered by Veventa. Veventa is an actively developed product, meaning improvements and enhancements are constantly being made to enrich the overall experience. 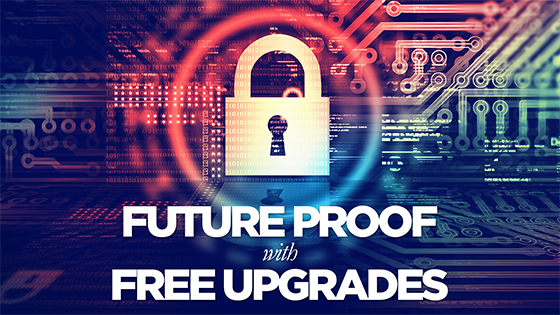 As an early adopter, you will always have FREE access to new innovations and premium features. Unfortunately, we only have room for 50 participants in the Early Adopter Program. Fill out the form below to lock in your position. We’ll follow up with a phone call to start the process. On the date and time you specified, we will call you to discuss the ins and outs of the program, as well as tell you more about the product as a whole. Have You Had a BAD App or Web Development Experience in Past? We know you have choices when it comes to organizing your event, and we've heard many horror stories. As a participant in the Early Adopter Program, we want to make sure we avoid those pitfalls, and would love to hear about your previous experience. Your involvement will help us work out bugs and you’ll provide feedback on what we can do better. This Sounds Great, But What About Service? Product quality and client satisfaction are our #1 priorities. Clients will have access to our support services through our support ticketing service, email, phone and online trainings. For nearly a decade, KWIRX Creative, the parent company of Veventa, has built high-end, custom sites for clients in a variety of industries. Our work has been in the fields of Architecture, Oil & Gas, Non Profits, Restaurants, Real Estate and more.